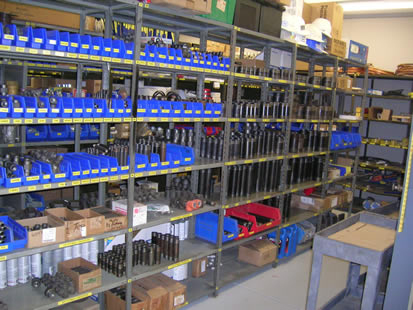 Our factory trained parts staff is considered to be the most experienced team in the industry. This allows us to keep high-demand OEM and after-market parts in stock 95% of the time or better. 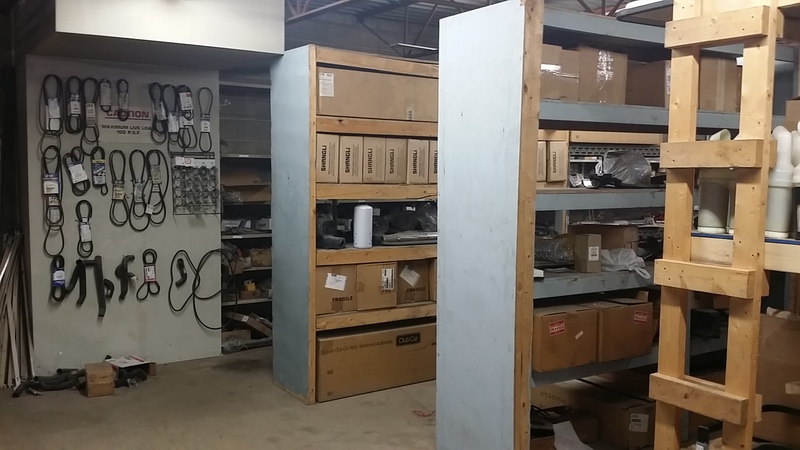 For low-demand, hard to find, or obsolete parts, we partner with a large network of suppliers and dealerships to ensure timely delivery and availability. If you are looking for a part, please call us and we will gladly help you find the part you need. CSL also services all makes and models of forklifts.